Sustainability is seamlessly integrated into the values and practices of Lehigh; contributing to social equity, environmental stewardship, and economic prosperity. 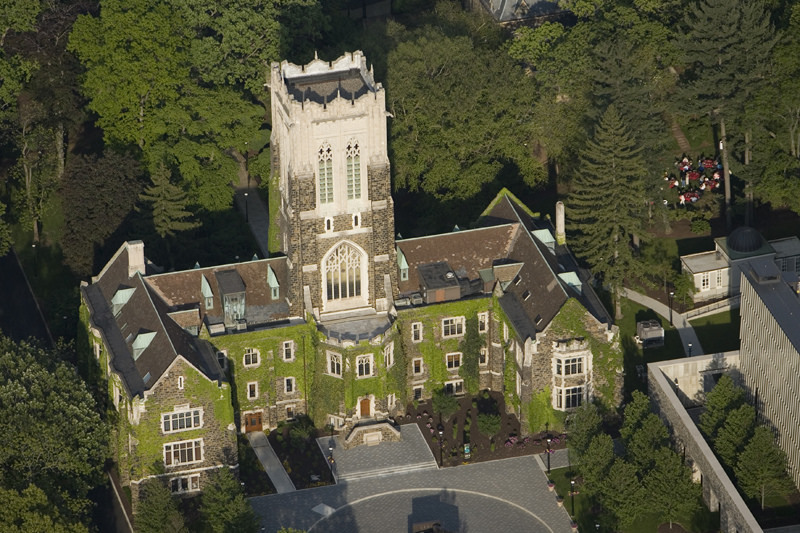 Make Lehigh a model of sustainability by leading the integration of sustainability into Lehigh’s operations, curriculum, co-curriculum, research, and engagement with the community. The Office of Sustainability works with campus and community partners to create a culture of sustainability on Lehigh's campus. Leadership - Provide information, resources, and strategic guidance to senior administrators, faculty, staff, and students. Policy Development - Develop policies that promote environmentally sensitive behavior by campus users. Projects & Programs - Create, implement, and manage innovative programs and events that integrate sustainability into operations, research, academics, and engagement. Monitoring - Establish metrics and track sustainability performance. Outreach - Share Lehigh’s sustainability story and encourage the campus community to contribute to its growth and success.